In 2015, flooding in South India claimed over 500 lives, and displaced more than 1.8 million. The city of Chennai was particularly hard-hit. 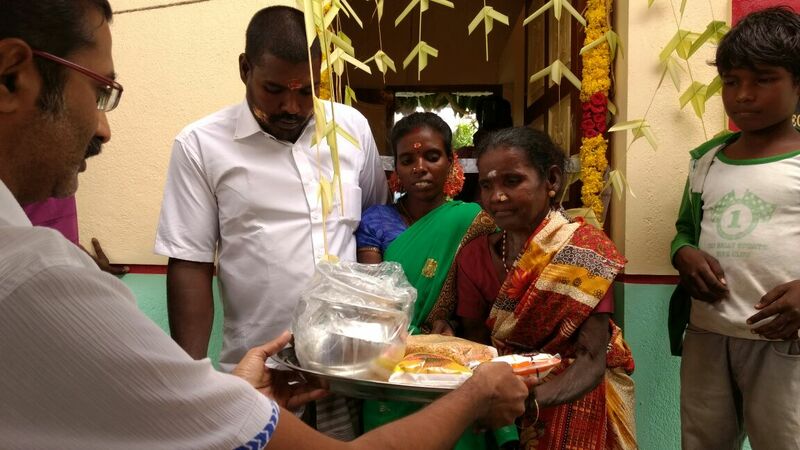 With an office located in Chennai, Sagitec felt compelled to help their community rebuild. 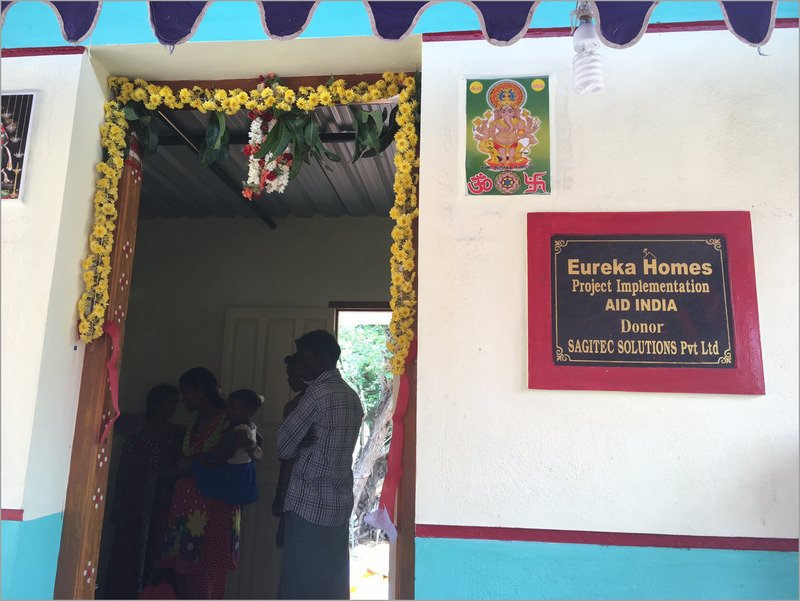 Sagitec teamed up with Aid India and donated funds to have seven homes built for underprivileged families who lost their homes as a result of the flood. All seven homes have been completed and handed over to displaced families. 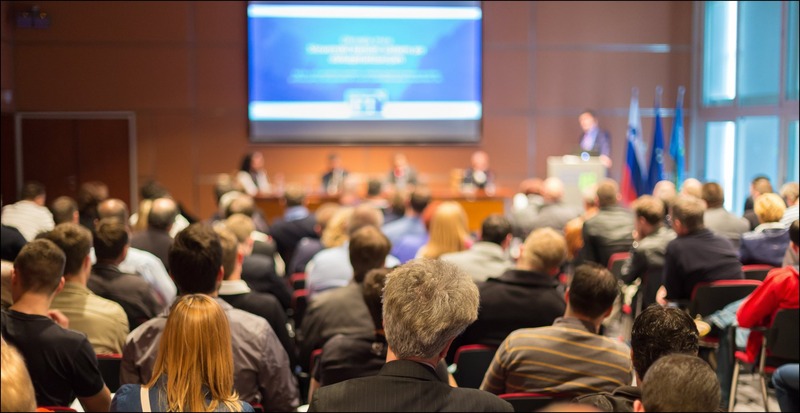 Sagitec is helping their client, WorkForce West Virginia, rebuild their community after a one-in-a-thousand-year flood damaged homes and businesses and claimed the lives of 23 people in late June. The donation to the West Virginia Voluntary Organizations Active in Disaster (VOAD) will go towards the on-going recovery effort in some of the hardest hit areas in West Virginia. One of those areas is Kanawha County, which is where Workforce West Virginia’s central office is located. 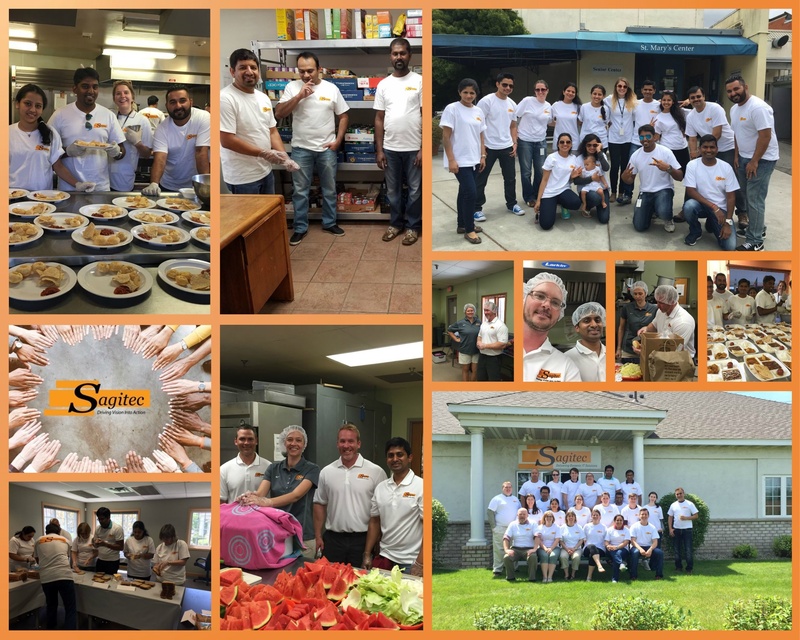 More than 50 Sagitec employees located at various offices across the United States participated in a day of giving to help feed people in need within their communities. 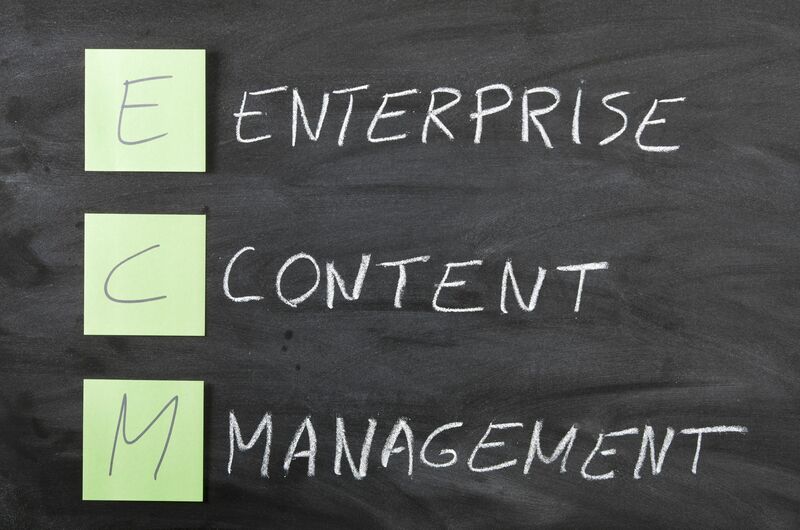 Sagitec Solutions’ leadership believes that the company should be more than just a leader in developing innovative IT solutions – it should also be a positive influence within the community. 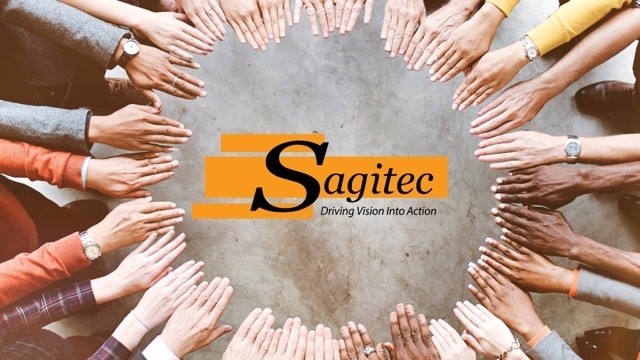 This notion is underscored in one of the company’s core values, which states “Be bigger than ourselves.” Specifically, Sagitec is a company that believes in contributing to the communities in which the company operates; to see things from different perspectives; and to do more than is expected. Sagitec's donation of 10 computers is helping CAN DO assist even more individuals in need. 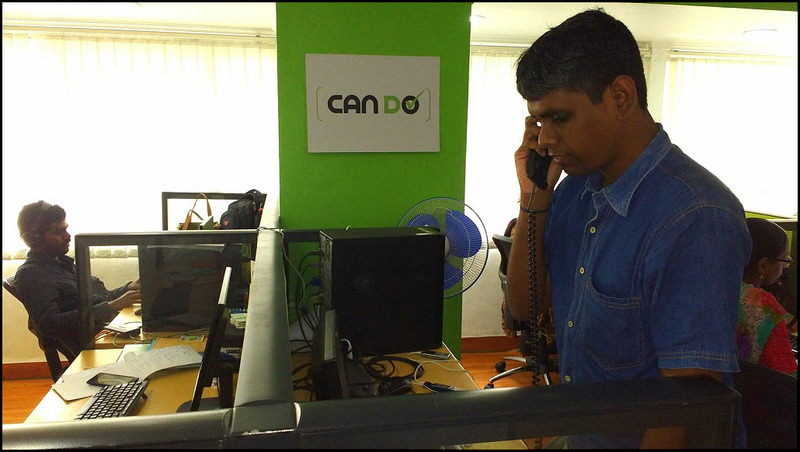 Sagitec Solutions recently donated 10 desktop computers to CAN DO, a non-profit organization that provides skills and employment training to people with disabilities in Chennai, India. The computers, which are being used by individuals with hearing, visual, intellectual or motor disabilities, represents CAN DO’s first donation since launching in 2012, said the organization’s founder Anu Shekar. Sagitec Solutions, in collaboration with AID India, donated money to rebuild seven houses for families who lost their homes during the 2015 Chennai floods. 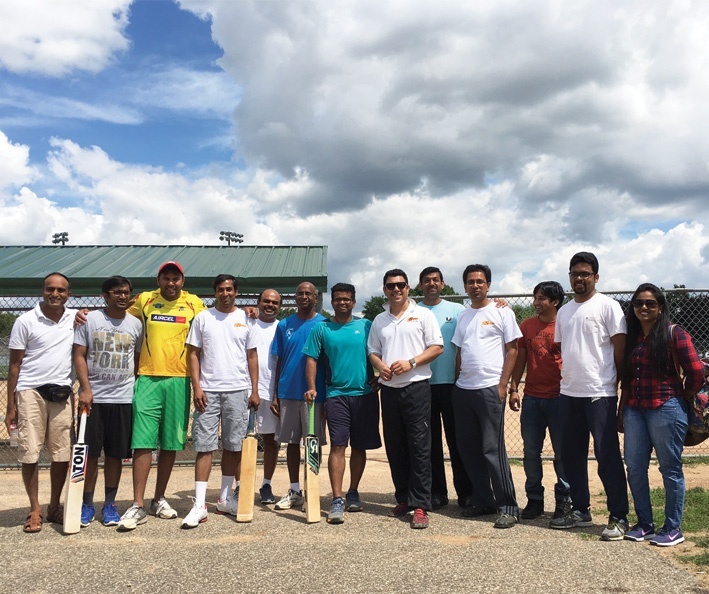 Sagitec Solutions is helping Chennai, India rebuild after a 100-year storm ravaged the city in December 2015. The storm, which dumped nearly 11 inches of rain, came on the heels of the rainiest November in the city’s history. The storm left incredible damage in its wake: more than 500 people were killed and more than 1.8 million people were displaced. Sagitec has outgrown their 220 person office that they purchased less than two years ago, propelling the company to acquire more office space in Pune, India that can accommodate an additional 320 employees.